After 18 years and 71 majors, Garcia finally breaks through at Masters. 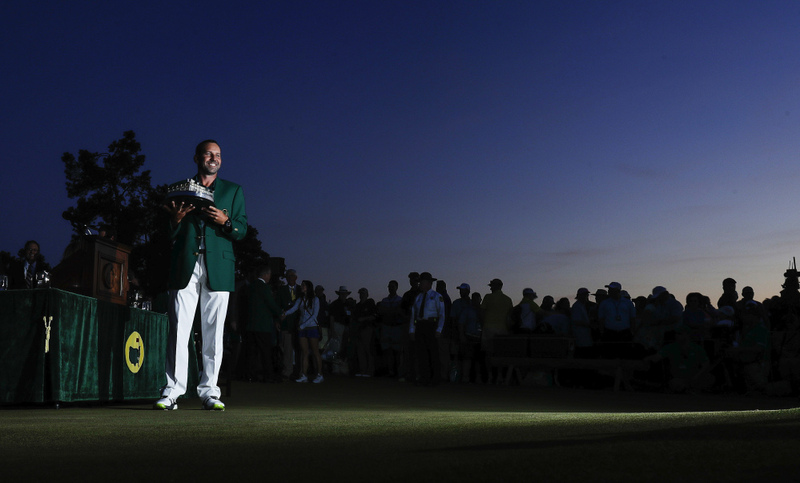 AUGUSTA, Ga. — Eighteen years and 71 majors later, more tears for Sergio Garcia. Phil Mickelson leaped — not very high — when he finally won his first major at Augusta National in 2004. Garcia, who only needed two putts from 12 feet on the first extra hole against Rose, crouched when his birdie putt curled in the back of the cup. He clenched both fists and shook them repeatedly. He shouted multiple times. He blew a kiss to the gallery as it chanted his name. He crouched one more time, placing his hand on the green and then slamming his fist into the turf. 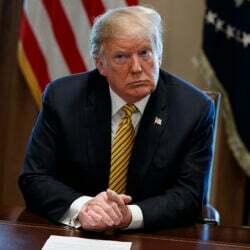 That why his comments all week at the Masters that he had changed his attitude, that he was learning to accept bad bounces, was met with skepticism.